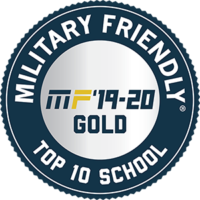 Fayetteville Tech has been ranked #1 nationally in the Top 10 Gold Category College Award (large community colleges) for 2019-20 by Military Friendly® Schools and VIQTORY Media. Now in its 18th year, the Military Friendly® Schools list provides a comprehensive guide for veterans and their families using data sources from federal agencies, veteran students, and proprietary survey information from participating organizations. BSEP (formerly known as FAST) is the commanders’ primary on-duty education program. BSEP is a refresher course covering both math and English that soldiers take to help raise their GT scores when re-testing on the Armed Forces Classification Test (AFCT). BSEP is a teacher-facilitated program with computer lessons for learning enhancement. Classes begin on the first working day of the month except for July. Morning and afternoon sessions are available each month; evening classes are offered quarterly. Get a BSEP enrollment form and sample DA 4187 from the Education Center, J Wing (counseling). Complete a new 4187 and have your commander sign both forms. Take your signed enrollment form and DA 4187 to the BSEP office (G-121) as soon as possible (before the class starts) to hold your slot. You must be present on the first day of class. No one will be accepted into the class after the first day of the cycle. Please call 910.396.2351 or 910.396.6982 if you have any questions. The TABE (placement test) is given on the first day of class. Morning class reports at 0730; Afternoon and Evening* classes report at 1230 on the first day for testing. *Evening students must be available for daytime testing; this includes the pre-TABE on the first day of class and a post-TABE and the Armed Forces Classification Test at the end of the month. Evening classes are open to students who currently have a GT score of 100 or higher or who score at least 10.2 on the TABE Total Math. Unless otherwise noted, morning and afternoon sessions are available for the following class dates. Classes begin on the first working day of the month except for July. Evening students must be available for daytime testing; this includes the pre-TABE at 1230 on the first day of class and a post-TABE and the Armed Forces Classification Test at the end of the month. Evening classes are open to students who currently have a GT score of 100 or higher or who score at least 10.2 on the TABE Total Math. 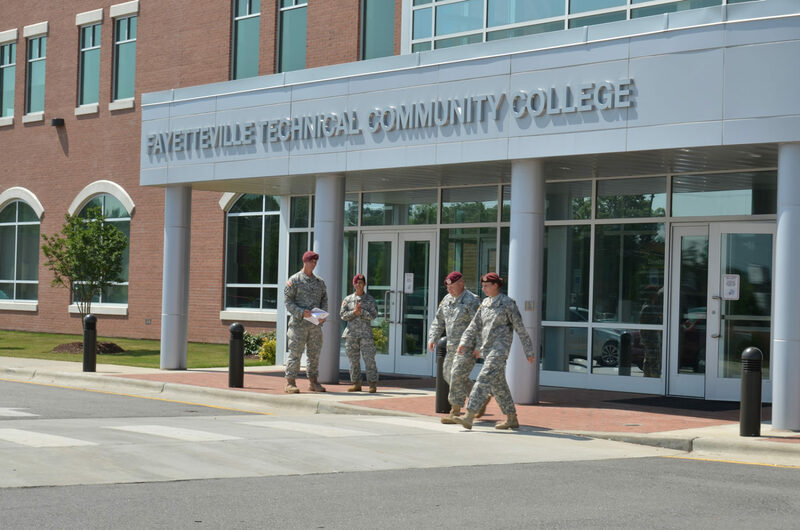 As required by the Department of Defense, the College, its agents, and its employees are prohibited from providing anything valued greater than $10.00 to any person being recruited to enroll at Fayetteville Technical Community College. This prohibition shall apply to gratuities, favors, discounts, entertainment, hospitality, loans, transportation, lodging, meals and any other item having a monetary value. This prohibition shall not limit the College’s ability to grant scholarships to its students. Employees will sign a Code of Ethical Conduct Statement upon employment with the College, which will be maintained in their personnel file. Fayetteville Technical Community College offers Science Prerequisites for Health Professions. These courses are for students who wish to enter a health professions program but need prerequisite courses in order to complete their application. We offer all academic prerequisites in a Hybrid/Evening, Face to Face, DL-Online or Self-Paced Formats. Once you’ve chosen your ideal profession, you need to determine which college program will enable you to meet your career goals. Then, you need to confirm which courses are required for acceptance into that program. Many health professions programs accept these courses but we encourage you to check with specific schools to verify that the courses are transferable before you apply and/or register. FTCC offers the courses needed to help you apply for the Accelerated Second Degree BSN Option at East Carolina University or the Interservice Physician Assistant Program (IPAP). The courses offered meet the requirements set forth in AR 601-20 that must be met as part of your Army PA Application. Please note, courses offered assist you with application preparation into the various programs. FTCC is proud to participate in the My Career Advancement Account (MyCAA) Scholarship. Through the MyCAA Scholarship program, an eligible military spouse can receive up to $4,000 of tuition assistance over two years. 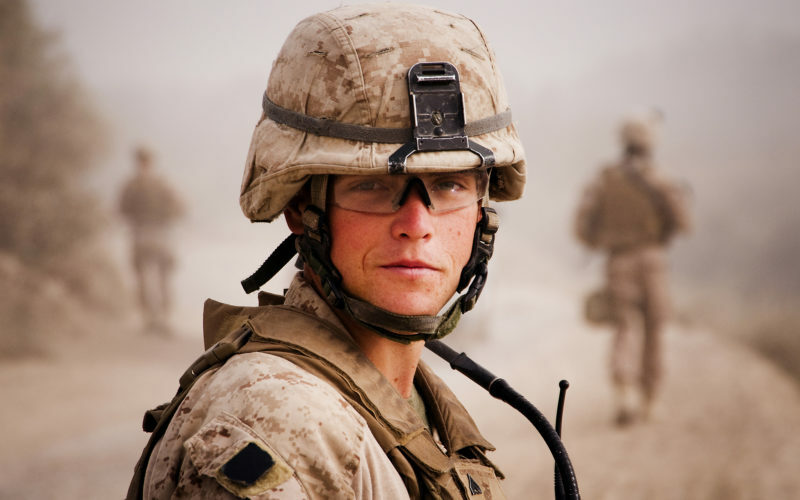 The scholarship is designed to assist military spouses in acquiring the education and qualifications needed to enter a high-demand, high-growth portable career field or occupation. Use the search tool to see a full list of available programs at FTCC that meet the scholarship requirement or to find your program of interest. Spouses of service members on active duty in pay grades E-1 to E-5, W-1 to W-2 and O-1 to O-2 who can start and complete their coursework while their military sponsor is on Title 10 military orders (including National Guard and Reserve Components). Note: At various times, the MyCAA website becomes inaccessible. If this happens, please try again at a later time. You will need to use a Department of Defense Self-Service Logon (DS Logon) to establish or access a MyCAA account. Residency determination establishes if students have in state or out of state tuition. Copy or print the Confirmation Number (RCN) for future reference. Complete the FTCC application after finishing RDS online. Use the same username and login when completing the RDS application. Supply FTCC with all transcripts (high school and college). Take the NC DAP Assessment (unless exempt). Speak with a counselor to be placed into an approved program. Associates in Arts, All Fine Arts Programs, General Education and Science will NOT be covered by MyCAA. Students completing health programs and are coded A10300H, will not be covered by MyCAA until approved into their program. Students interested in health programs and need assistance with their current status of acceptance may speak with a health advisor or email healthcounseling@faytechcc.edu. MyCAA Education plans are sent to your FTCC Student email account. The Education plan will list each course remaining to complete your program. Upload the document into your MyCAA account or contact a MyCAA representative for assistance. Meet with your advisor or use WebAdvisor to register for classes. MyCAA will cover the classes listed. Students can request Financial Assistance 60 to 1 day prior start of term. Approval may take 48 hours up to 14 business days. You will receive an email from MyCAA with an invoice that outlines each approved class and the amount covered. If a class is not approved you have the option of paying out of pocket or dropping the course. Print the payment invoice from MyCAA and submit to an FTCC Cashier located at the Thomas R. McLean Administrative Building or Tony Rand Student Center. • A $45 student fee will be due at this time and is not covered by MyCAA. • If you have any questions regarding your account or payment, please contact Quanda Woodard at 910-486-3956.